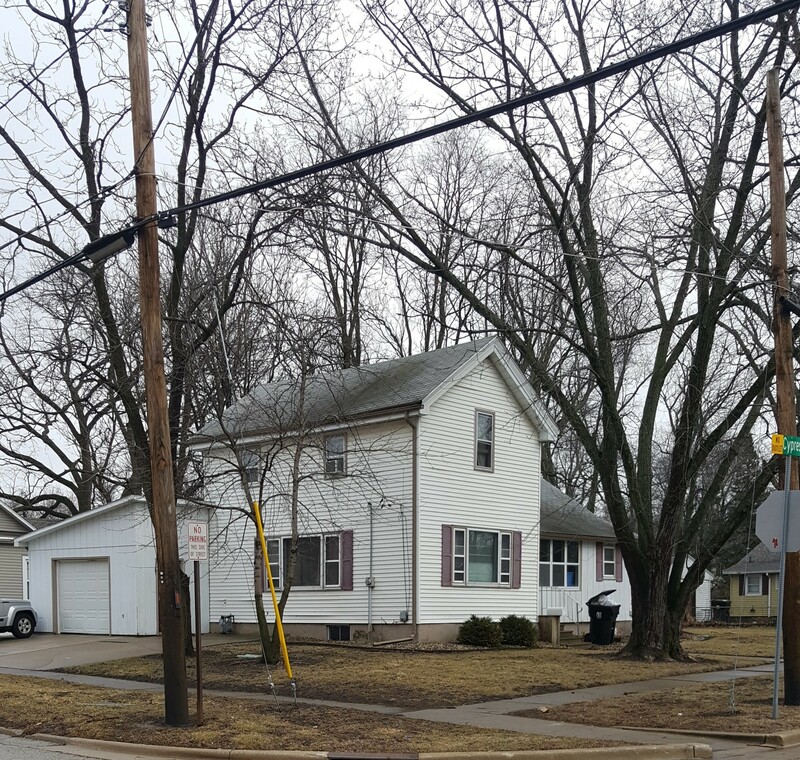 Sitting on a corner lot near ISU Campus, this spacious home makes for an incredible investment opportunity! The enclosed front porch invites you into the large dining area. The kitchen hosts tile flooring, a cozy bar, and plenty of cabinet space. All appliances stay! Also featured on the 1st floor is a full bathroom, laundry, master bedroom, and substantially sized living room. Upstairs you will find the remainder of the bedrooms and an additional full bathroom. With closet space, the full basement, and 1 car garage… this house also provides ample storage. Fill out our quick contact form below to request a showing! Enjoy the pictures.